A GIFT FOR YOU | Get my 2019 calendar. Join My List and download this year-at-a-glance calendar as soon as you sign up. 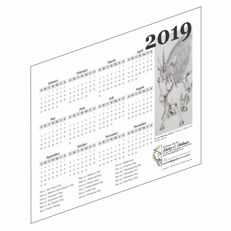 Membership includes special store discounts, freebies, e-newsletters with updates and offers, a new calendar every year, and more. When you get your confirmation email, be sure to use the link inside to update your profile so you get the emails you want. PUBLICATIONS | KINDLE AND PAPERBACK VERSIONS! 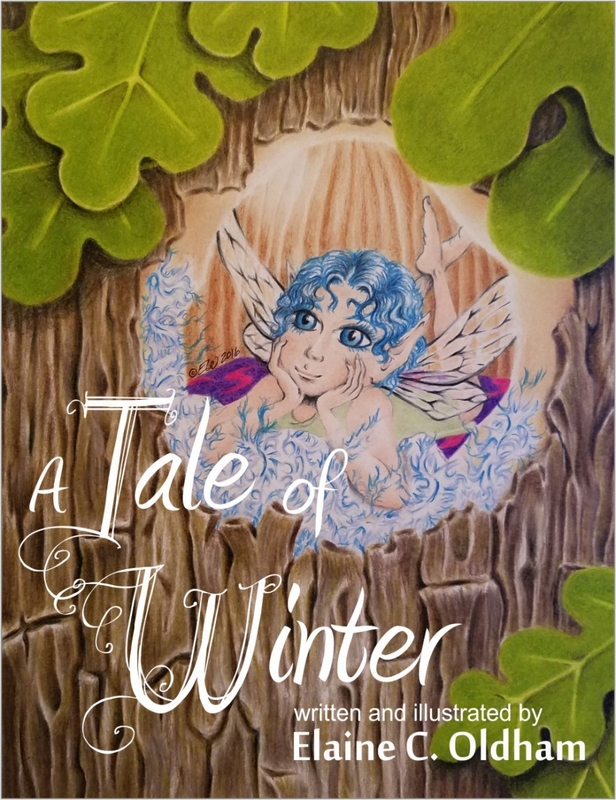 A Tale of Winter — This is my first children's book. If you visited my table at a convention in the last couple of years, you may have seen me working on one of the illustrations. Click the title or cover for a sneak peek. NEW! Order a personalized signed copy here. I also have two books in The Low Sodium Lifestyle series (learn more on the Facebook page). See all my books on Amazon. ART SHOWCASE | I have loved the world of elves since I first read The Lord of the Rings in grade school. Several stories include the theme of elves setting sail for a world made just for them at the end of their long lives. Minstrel to the Elven King is a rendition of the start of that journey. It is also available as a mini print. See all my prints and other art — Shop my store! 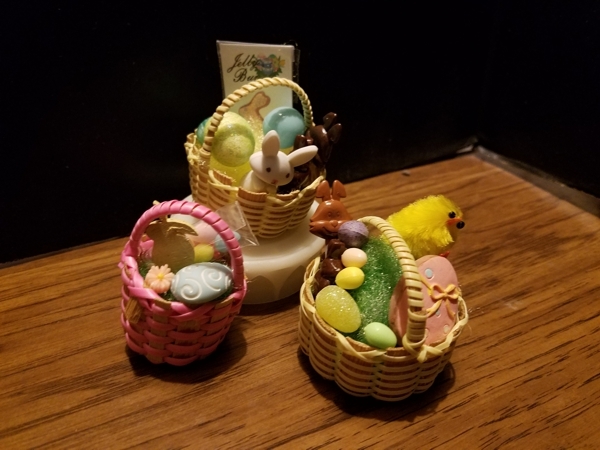 PLAYSCALE NEWS | The latest items in my store are Easter baskets for Barbie, Monster High, and Tonner-size dolls. See Playscale Emporium for details. SALE! Now thru Easter Sunday — Save 10% on the baskets and other Holiday accessories (go to my eBay Store). Where in the World is...? | Taking a break to set up future events and work on new art and doll crafts. See my Events calendar for current information. Visit and like my Facebook page (www.facebook.com/FantasyArtByElaineCOldham) — I'll be posting news and updates there too. Thanks for visiting, come again soon! And don't forget: join my list to get your gift.